Welcome back to How to Make a Flyer. I hope you've enjoyed learning how to create your very own flyers from scratch. 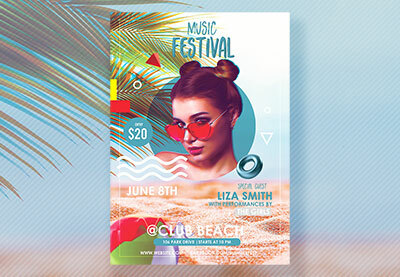 Use these tips to make your own Photoshop templates, and remember you can find more incredible assets on Envato Elements. 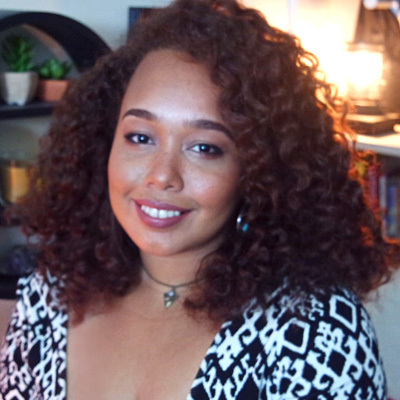 My name is Melody Nieves, and from all of us here at Envato Tuts+, thanks for watching.